Buck Reilly’s a lot like the rest of us–trying to make ends meet and hoping for better times. 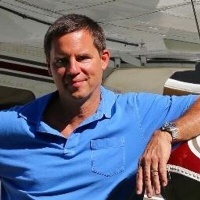 He’s living in a Key West hotel and operates Last Resort Charter and Salvage aboard a 1946 Grumman Widgeon flying boat, hunting for sunken treasure and taking on an occasional passenger, no questions asked. But when he delivers a mysterious woman to a mission boat destined for Cuba, things start going downhill quick. He faces down the dark forces of Santeria priests, Cuban Secret Police, and an FBI agent with a grudge. 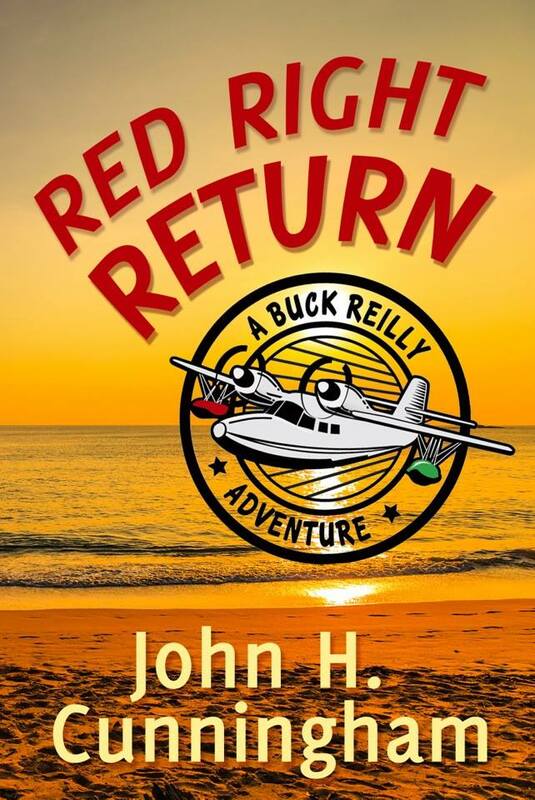 Buck has nothing but ingenuity to save his skin and the lives he put in peril … and prevent a war with America’s longest-running enemy … When you see the world through Buck Reilly’s eyes, the view will never be the same.